Presented in conjunction with the Friends of Marjorie Kinnan Rawlings Farm, the exhibition is part of the “Year of Cross Creek” celebration, which commemorates the 75th anniversary of the publication of Marjorie Kinnan Rawlings’ “Cross Creek” and “Cross Creek Cookery.” An opening reception is Friday, Sept. 29 from 7-10 p.m. as part of Artwalk Gainesville. In 1928, a little-known northern journalist named Marjorie Kinnan Rawlings used a small inheritance to purchase, sight unseen, an orange grove and derelict house on a strait of land between two lakes in southeast Alachua County – the hamlet called Cross Creek. Rawlings abandoned city life to take up residence in those mysterious and challenging palm, pine and live oak hammocks of north Florida, and, in doing, so she discovered her artistic voice. 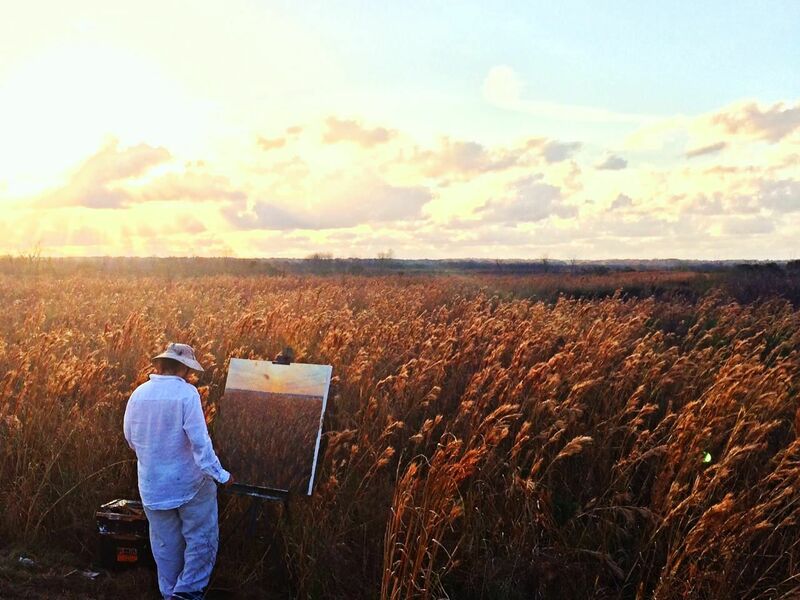 The natural surroundings of Cross Creek on Rawlings were seminal to her life and her work. Rawlings won the 1939 Pulitzer Prize for fiction for “The Yearling,” and is recognized as one of America’s great writers. 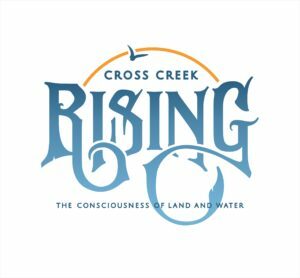 CROSS CREEK RISING The Consciousness of Land and Water is made possible with the support ofthe Friends of Marjorie Kinnan Rawlings Farm, VisitGainesville and the State of Florida, Department of State, Division of Cultural Affairs and Florida Council on Arts and Culture.